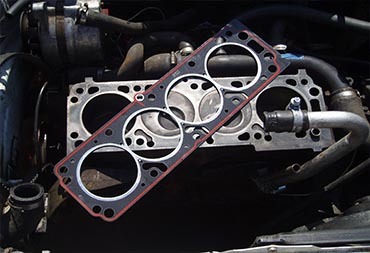 Meelany Mechanical mechanics perform repairs on all cylinder head and cylinder head gasket problems. A blown head gasket or cracked head is typically the end result of another part failure and/or the vehicle overheating. We use only quality, guaranteed parts on your vehicle. We are equipped for all of your vehicle repairs, maintenance and service needs. If we can’t do the gasket on site we will arrange to take the car back to one of our close workshops to get the job finished on time and on budget.